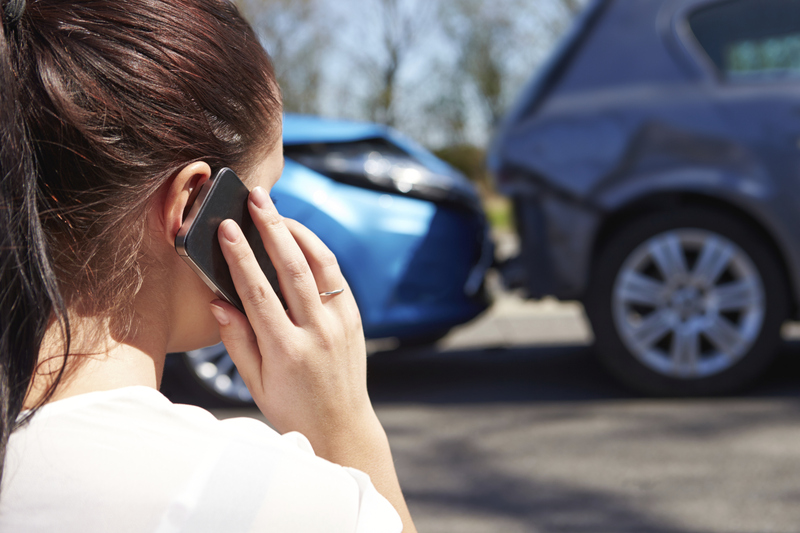 We handle all types of personal injury cases. 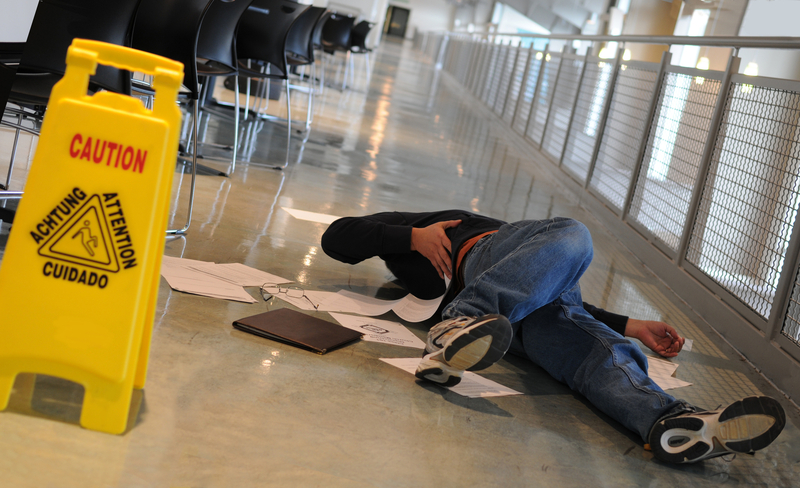 If you have a personal injury case wither it be a slip and fall, medical malpractice, or a wrongful death case we will be ready to fight for you! Car accidents are always are always unexpected. That is why want to be there for you for when insurance companies act up! 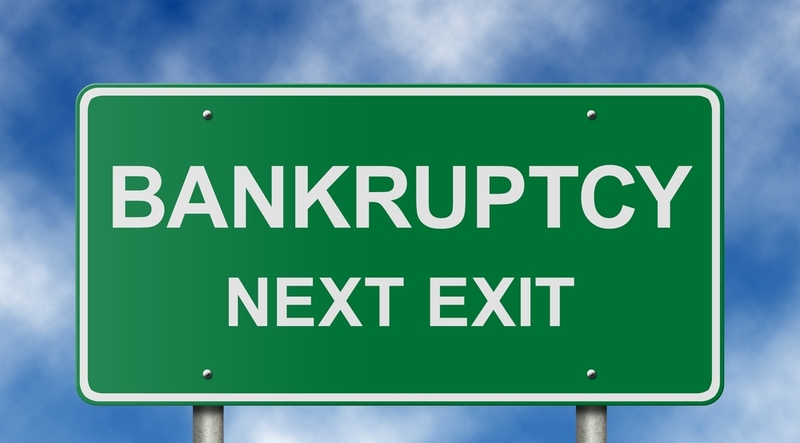 Our bankruptcy professionals can help ease the pain of debt and help you get your monthly bills back under control. We have a proven track record of defending clients in court rooms all over North Mississippi protecting their rights. Mass torts are civil actions that have many plaintiffs involved against one or several defendant corporations. 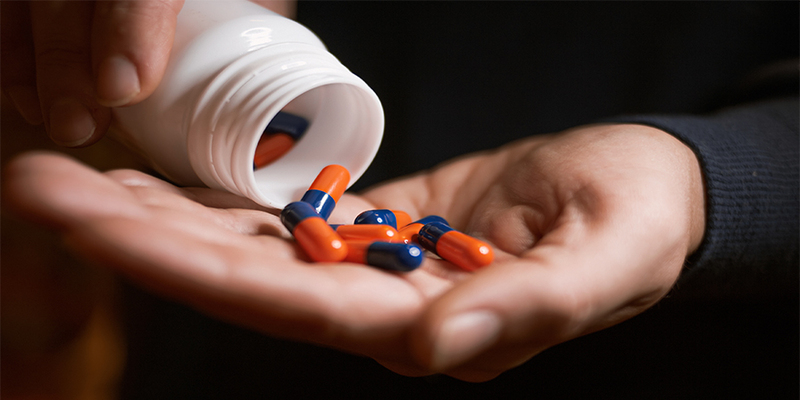 These cases usually involve a dangerous drug that has been taken by the client(s). 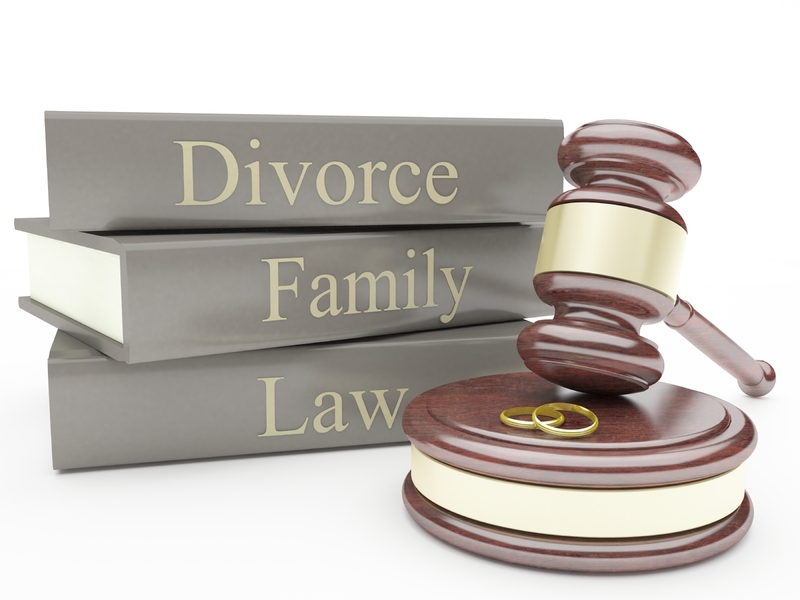 We handle divorces, child support issues, and other family law issues. Family Law issues are often tough times for our client and we want to be here for you! 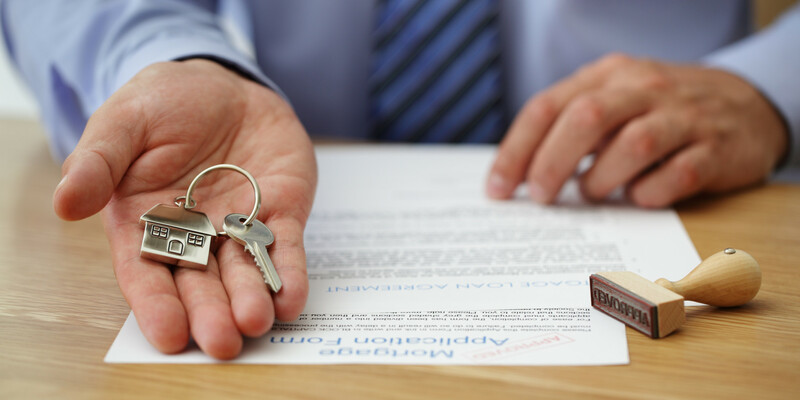 Real Estate Closings, Lease Agreements, & other real estate legal issues? We handle those too! 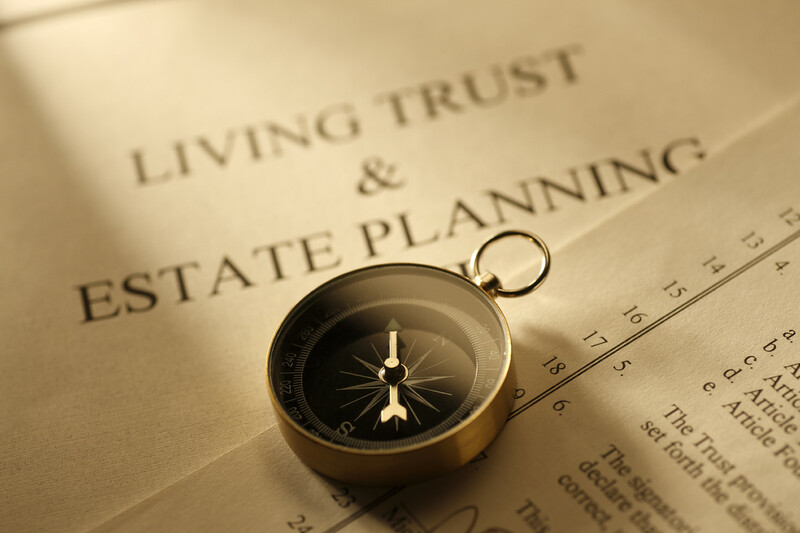 We also provide many estate planning and probate services! We enjoy helping our clients with keeping their assets and children inheritance safe through proper planning. 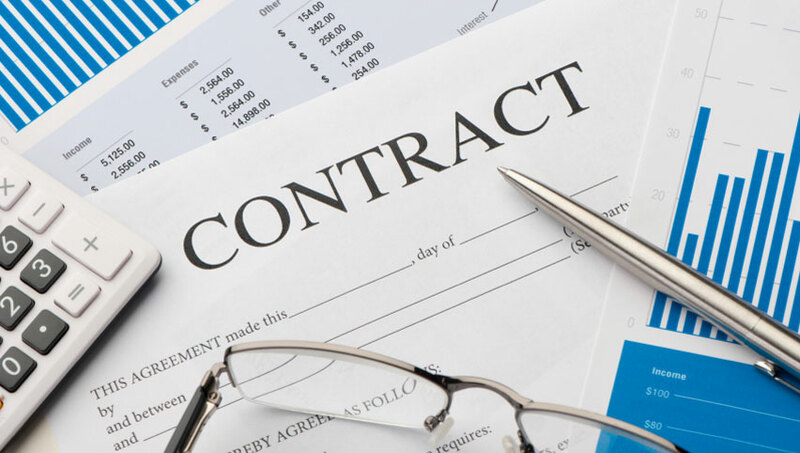 We have helped and continue to help small businesses and towns with many business and transnational issues from looking over contracts to business formation.